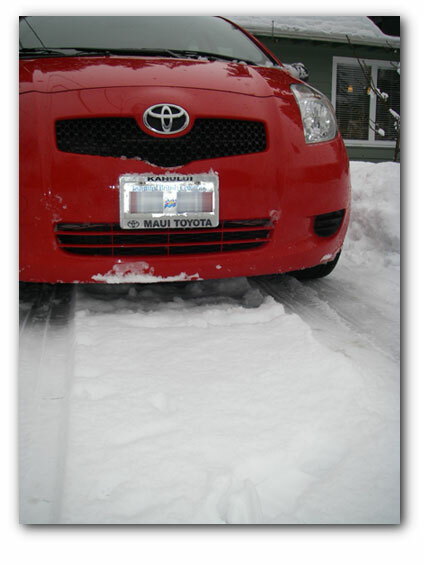 Our friend Ted supplied a nice little touch for our snow eating Yaris. 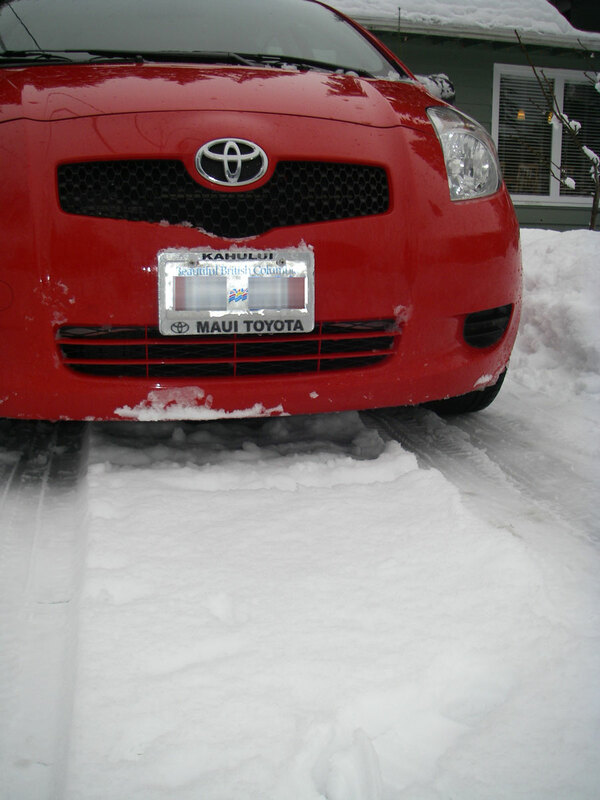 The new front plate holder adds a certain panache particularly with the snow fall. 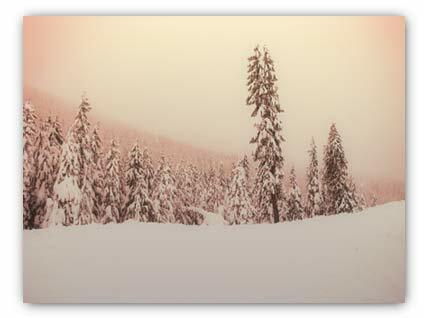 The heavy snowfall the last couple of weeks is the prime topic of discussion on the lifts. Everyone agrees the conditions are the best they’ve been in years. Even though the season got off to a sketchy start, the last 2 weeks has brought fresh snow almost every day. For more photos, visit my Cypress set at Flickr. 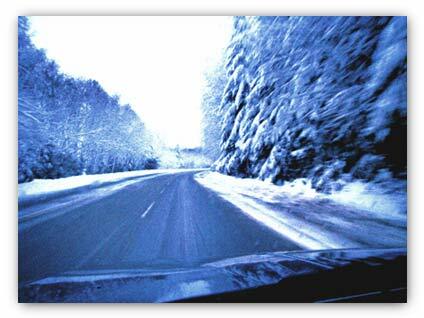 The Cypress Mountain road this morning, well before the first big hairpin. Early this morning they were stopping cars to check for winter tires or chains, but the road seemed to me to be in better condition today than the last few times we were up. Loads of powder everywhere. We hit the first lift up again today.